This quilt block is called "Farmer's Delight". When I saw this block it jumped out at me because of the colors and because my family has always been farmers. 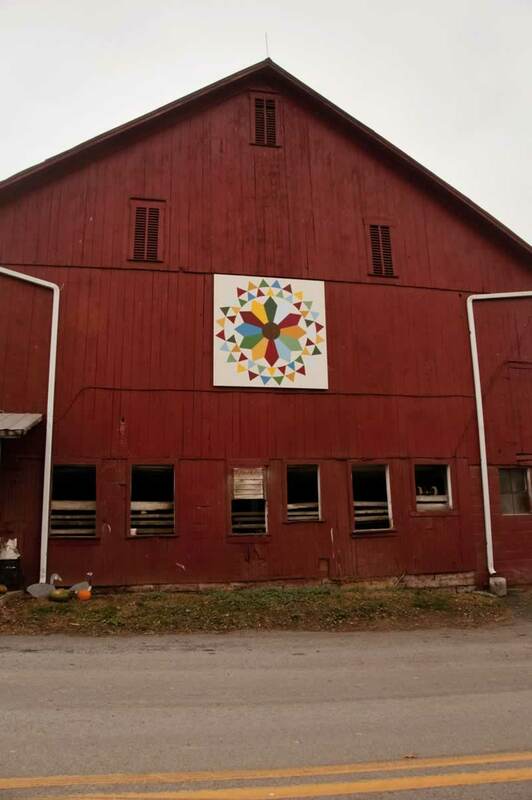 I loved the design and the colors I chose represent: brown for the earth, green for the hay fields, yellow for the corn, red for the sunrises and sunsets, and blue for the sky.